Im actually scared to review of this. I feel as though i could write an essay of how awesome this game is. Seeing the reveal trailer never really got my interest and i thought a 2.5D Dragon Ball Z game would'nt cut it but boy was i wrong. Playing the free beta opened my eyes to this amazing piece of work. The art work is just stunning. Each character brings their own unique strengths and weaknesses to the table and it's up to you to form form a team that would cover those weaknesses. Do not even get me started on the super moves the characters have!!! Those are just too cool to explain. With the adding of present and future dlc characters,competetive play just got more intense. This is a must get for any Dragon Ball Z fan. Flashy and fast-paced fights is what it's all about. 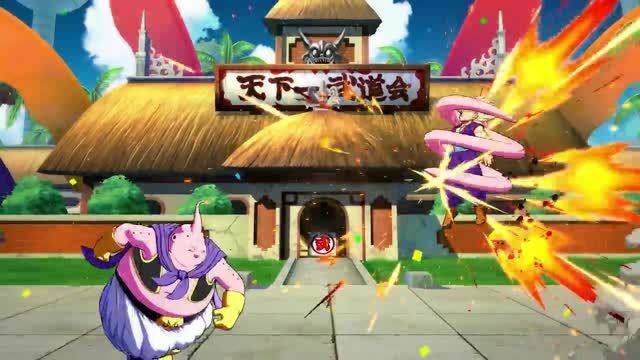 Using assist characters to continue a combo and even combining super attacks. This is truly a game i will be holding on to for years.